A recent case before the Administrative Appeals Tribunal (AAT) brought into focus a growing phenomenon that you should keep in mind for work-related or business expense deduction claims, especially where the acquisition of claimable assets is made in a certain way. The case involved a taxpayer’s attempt to make a claim for the cost of work-related tools that he bought through the classified ad and community exchange site Gumtree. The online buy-and-sell site has enjoyed increasing usage since it launched in 2007 and has seen an expansion of the range of items listed on its pages beyond the proverbial spare bookcase or cheap bicycle. The seller provided an “invoice” of sorts that merely listed his contact details and a description of the tools, which was handwritten on a sheet of paper. Not only this, but the engineer paid cash that he said was made possible by way of gambling winnings, and which he had not deposited in a bank but kept at home. By the time of the AAT hearing the ATO had already looked at the “invoice” and found that the contact details were false. There was also no evidence of the gambling winnings, and also no evidence of the existence of the tools apart from the handwritten description. The engineer said he had since “sold” the tools in a similar manner. Of course the AAT disallowed the engineer’s claim for the cost of the tools as a tax deduction. The conclusion from the whole sorry saga, however, and the warning to be inferred from it, is the substantiation difficulties that can be encountered when buying items that would probably otherwise be claimable when they are bought through peer-to-peer sites such as Gumtree or even through Facebook groups. The case and the lesson to be learned from it is not so much about the deductibility of work-related expenses, but rather the need to be able to substantiate such deductions — and what may or may not be accepted by the ATO. 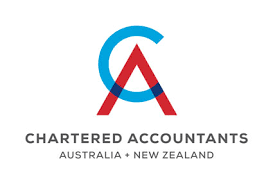 There is also further leeway in that the ATO has the discretion to still allow a deduction, if the somewhat stringent conditions listed above are not met, if the nature and quality of evidence available satisfies it that a work expense was incurred and a valid deduction should be allowed. This could include, for example, bank statements, credit card statements, photographs or photocopies of a product or service offered at a particular price. But let’s get back to the case of the engineer above, or at least to the fact that his purchase was made, allegedly, via the peer-to-peer website Gumtree. And this is not an unusual situation. In many if not most cases, these sellers could be just private citizens getting rid of clutter around their homes, and they are not running a business of selling these items. They, therefore, will have little interest in drawing up “formal” documents or perhaps even be unwilling to disclose all their personal details to a stranger. Mostly they’ll be focused on that cash in the buyer’s hand. For business transactions (the most likely to seek a deduction for such an expense), a taxpayer with an enterprise, or commencing one, may use one of several platforms to buy an asset for work purposes — such as Gumtree, Trading Post or a Facebook Buy-Swap-Sell group for the local area. A taxpayer may also use a platform such as Airtasker (www.airtasker.com)to engage someone for a one-off business activity, or perhaps even rent some premises through Airbnb for a few days for business purposes. Many vendors on these platforms are not running businesses. They may be individuals who, in their private capacity, wish to sell things they no longer need (like the lawnmower), make some money from renting an unused property on Airbnb, or earn income in their spare time by performing specific tasks (for example someone may advertise on Airtasker than they can assemble flat-packed furniture). Of course with these online platforms, there is always the possibility of keeping tabs of the electronic trail. To claim a deduction, it is generally expected that you will be able to provide evidence that you purchased the clothing concerned, and will have diary records or other evidence of your cleaning costs. If you receive an allowance from your employer for clothing, uniforms, laundry or dry-cleaning, it will be necessary for us to show the amount of this allowance on your tax return. You can claim for clothing that is specific to your occupation and is not everyday in nature. This sort of clothing also allows the public to easily recognise your occupation — such as the checked pants a chef wears. But the ATO will resist allowing claims made for the cost of purchasing or cleaning clothes you bought to wear for work but that are not specific to your occupation — for example, the black trousers and white shirt generally preferred by waiters or bartenders, or an office worker’s suit and tie. You can claim for clothing and footwear that you wear to protect yourself from the risk of illness or injury that may arise from your income-earning activities, or from the environment in which you are required to carry out these activities. Ordinary clothes (such as jeans, drill shirts, work shorts, trousers, socks, closed shoes) are not regarded as protective clothing if they lack protective qualities designed for the risks of your work. The ATO generally disallows claims for the cost of purchasing or cleaning ordinary clothes that you wear for work that may also serve to protect the wearer. For example, you can't claim for normal, closed shoes, even though by wearing them you will protect your toes and feet. You can make a claim for a uniform (either compulsory or non-compulsory) that is unique and distinctive to the organisation you work for. Clothing is unique if it has been designed and made specifically for an employer. Clothing is considered distinctive if it has the employer's logo permanently attached and items are not available to the public. Claims are generally disallowed that are for the cost of purchasing or cleaning a plain uniform (that is, neither unique nor distinctive). A compulsory work wear is a set of clothing that identifies you as an employee of an organisation with a strictly enforced policy that makes it compulsory for you to wear the uniform while you're at work. You may also be able to claim a deduction for shoes, socks and stockings where they are an essential part of a distinctive compulsory uniform and where their characteristics (colour, style and type) are specified in your employer's uniform policy. You may be able to claim for a single item of distinctive clothing, such as a company shirt or jumper, if it's compulsory for you to wear it at work. You can't claim expenses incurred for non-compulsory work uniforms unless your employer has registered the design with AusIndustry. Shoes, socks and stockings can never form part of a non-compulsory work uniform, and neither can a single item such as a jumper. your total claim for work-related expenses exceeds $300 (not including car, meal allowance, award transport payments allowance and travel allowance expenses). 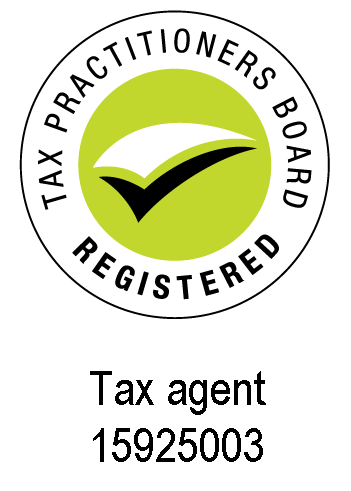 If you choose a different basis to work out your claim, you may be asked to explain that basis to the ATO. You can claim the cost of dry-cleaning work-related clothing. If your total claim for work-related expenses exceeds $300 (not including car, meal allowance, award transport payments allowance and travel allowance expenses), you must have written evidence to substantiate your claim. 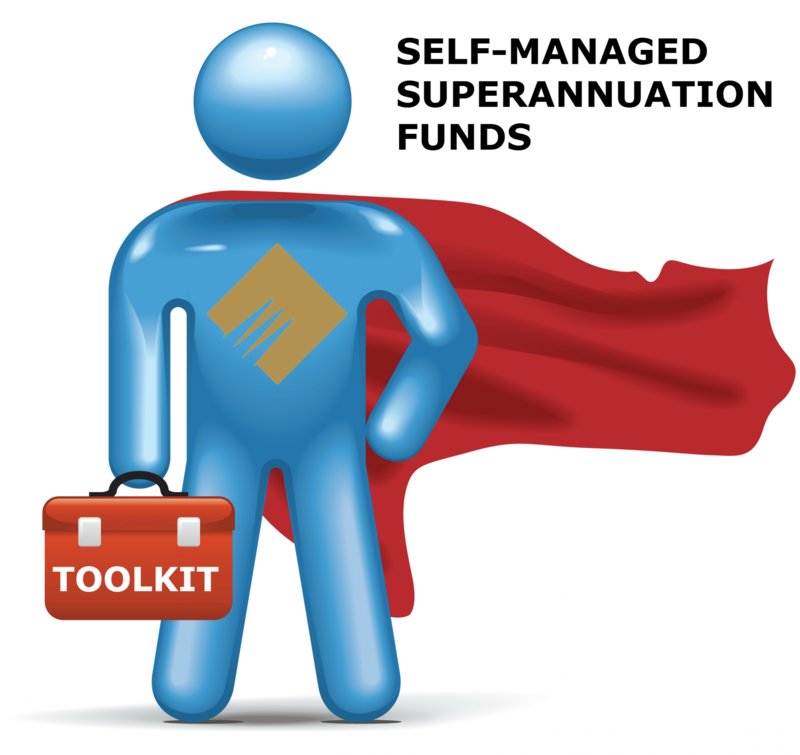 Recent superannuation reforms introduced a concept of “total superannuation balance”, which on the surface may give the simple impression that it is the sum of the balances of a person’s superannuation interests. However, this is not the case. What is the total balance relevant for? Broadly, the first three of the above will not be available to an individual if his or her total superannuation balance is greater than the new general transfer balance cap (set at $1.6 million for the 2017-18 financial year and indexed in $100,000 increments in line with the CPI). The yet-to-be-initiated unused concessional contributions cap carry forward is going to be tested against a $500,000 total superannuation balance. The test time for this balance is to be set immediately before the start of the financial year in which a fund member seeks to get or access an advantage — for instance, to make a non-concessional contribution. The first component of the total superannuation balance is accumulation phase values that are not in the retirement phase. This is defined as the total amount of the superannuation benefits that would become payable if the individual voluntarily caused the interest to cease at a particular time. Additionally, regulations may specify that value or a method for determining that value. Note that superannuation income streams that are not in the retirement phase, or which lost their retirement status due to non-compliance with a commutation authority, are included in the accumulation phase value. 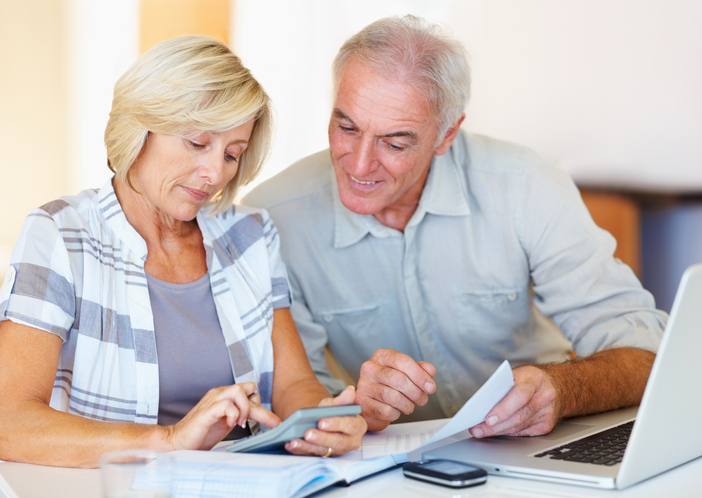 In determining the modified transfer balance account, the value of a lump sum that can be withdrawn due to the commutation of existing pension is taken into account. The determination of the modified transfer balance account is complex, and SMSF trustees should seek assistance with this task. The third component of the total superannuation balance is the sum of any roll-over superannuation benefits that are not reflected in the member’s accumulation phase value or their transfer balance. However, this is usually relevant where a taxpayer requests a rollover on or close to June 30, and the roll-over is still in the process of being transferred to the new account as at the end of financial year. The new reforms to the superannuation regime are complex, but it is essential to ensure continued compliance and ongoing income stream integrity. Ask for our help for any problematic areas. Note that you can't depreciate certain types of assets under these rules, including horticultural plants, capital works, and software. Also note that if a business has been using the general depreciation rules in previous years, you are not locked in and can choose instead to use the simplified depreciation rules, as long as you qualify as a small business. However, after June 30, 2017, businesses that opt out of simplified depreciation will be required to wait five years before they can re-elect to use these rules. The adjustable value of an asset is generally its cost less any decline in value to the date of adopting simplified depreciation, regardless of whether the decline in value amounts were deductible for tax purposes. Depreciating assets used or installed ready for use before choosing to use the simplified depreciation rules qualify for a deduction at the full pool rate of 30%. To sketch this out by way of example, say Craig is a small business owner who chose to apply the simplified depreciation rules from July 1, 2014, when the threshold was $1,000. He owns a specialised mainframe computer in his app development business. This was purchased for $30,000 in the 2013 year, and the decline in value to date amounts to $6,000. Craig estimated that the asset would be used 90% of the time for the purpose of producing assessable income. This means the taxable purpose proportion of the computer’s adjustable value was $21,600 (90% of [$30,000 – $6,000]). This amount was allocated to Craig’s general small business pool at the beginning of that year and depreciated at a rate of 30%. The same approach is adopted for the $20,000 threshold period, but with different dollar amounts, to June 30 this year. As Craig’s general pool will most likely have reduced to below the current threshold before it reverts to $1,000, he can write-off the lot next tax time. This reduced 15% rate does not apply to depreciating assets used or installed ready for use before choosing to use the simplified depreciation rules. The full pool deduction rate would apply in these circumstances. To use another example, say Luisa‘s Dog Washing is a mobile pet washing business and satisfies the conditions to use simplified depreciation. In the 2013-14 income year, Luisa‘s Dog Washing purchased a fitted out van for $20,000. The van was used 100% for a taxable purpose. The business did not have any other assets in its general small business pool.